Love independent and documentary films? Searching for a way to view movies you hear about during awards shows, but never see at your local theater? 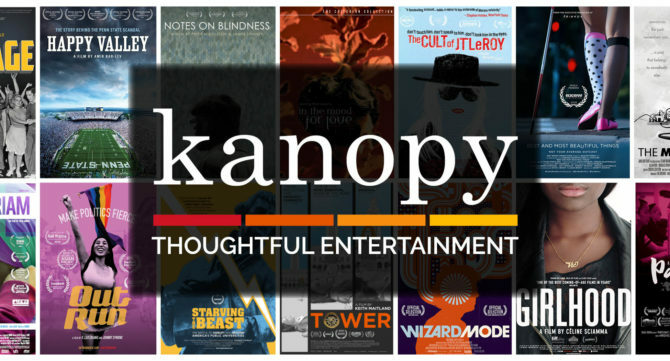 Kanopy is the streaming service for you, and as a Milan-Berlin Library District cardholder, you have free access to watch critically-acclaimed films every month! 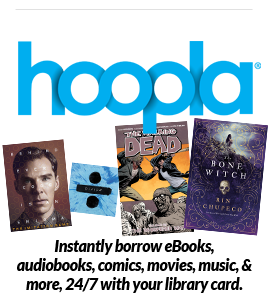 With a Milan-Berlin Library District card in good standing, you can stream up to five movies each month. Check out lauded selections from the Criterion Collection, view Academy Award-winning short films, watch current critical darlings, and more. Simply visit http://milanberlin.kanopy.com and follow the onscreen instructions to sign up for an account.